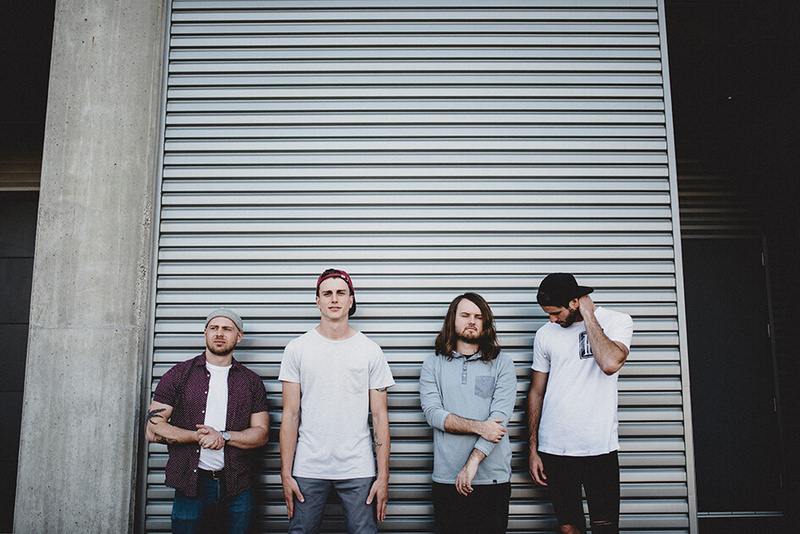 Fit For A King South African Tour Details Announced. 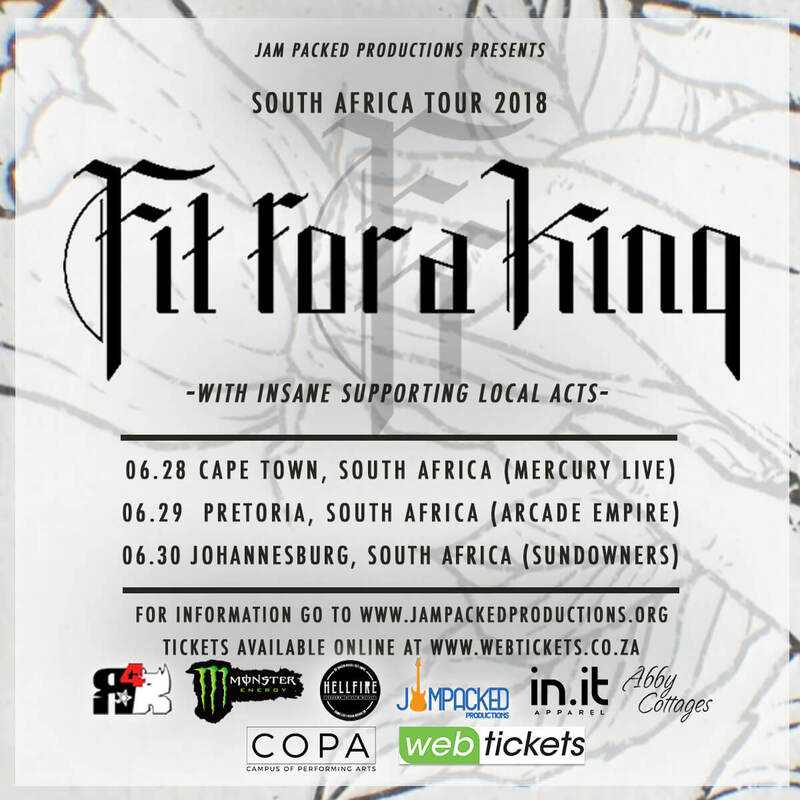 JamPacked Productions are very happy to announce the tour dates for American metalcore band Fit For A King. Three shows across three cities with incredible local acts. In aid of Rocking For Rhinos and other beneficiaries, JamPacked Productions gives YOU the second of five tours aimed at raising R1 000 000.00 for the conservation efforts. metal music, but a compelling and well-built voice, one that rests on the willing shoulders of a band set on being open handed. Easterling (drums) and Ryan O’Leary (bass/clean vocals).